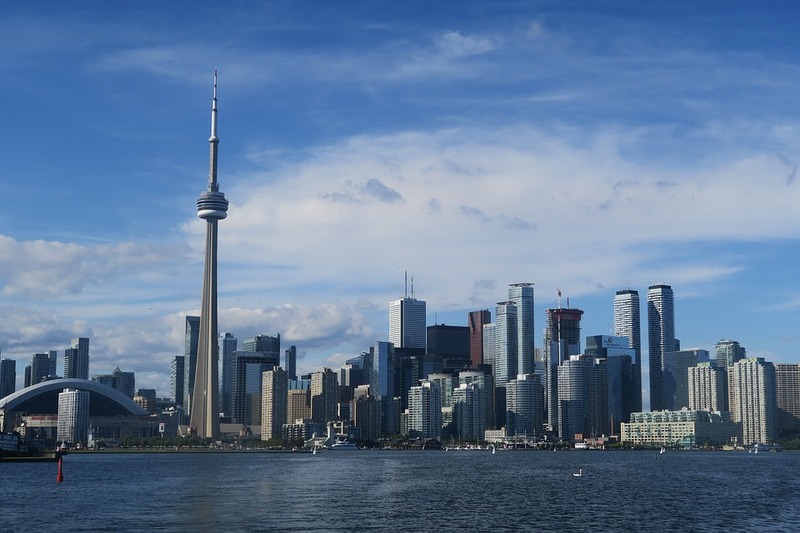 The idea of a smart city in Toronto initiated a few years ago is slowly coming to life with the joint effort of Sidewalk Labs (Google’s sister company) and the Toronto Government. While still in the preparatory phase, the futuristic project is supposed to revolutionize urban planning and living with smart and sophisticated high-tech solutions as never seen before. 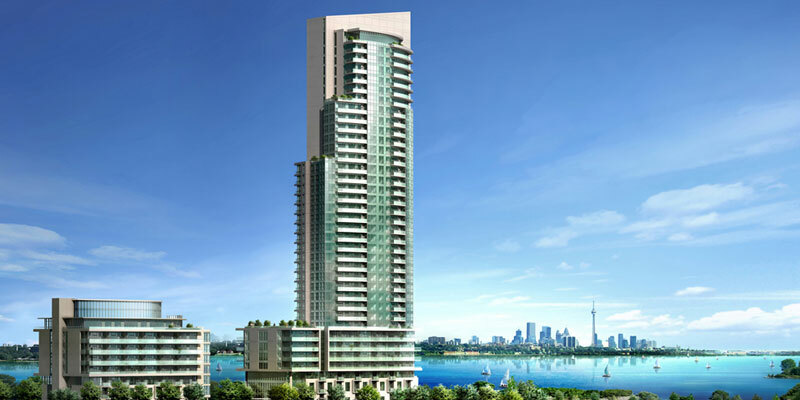 The development will tackle all modern-day challenges like pollution, traffic congestion and city noise which will redefine Downtown Toronto condo living. Envisioned on 12 acres at the former industrial zone of Quayside (the eastern waterfront) it will be located just southeast of Downtown Toronto. The smart city at Quayside is going to be the first of its kind in North America, and Toronto is proud to be the pioneer. The smart community is envisioned as a neighborhood built from the internet up with a focus on making living more convenient based on eco-friendliness and technology. Let’s take a look at the smart living solutions of tomorrow and how they will improve the community. Energy-efficiency has been a hot topic for years, and now we can expect an entire neighborhood to consist of energy-sustainable and eco-friendly homes and buildings. Toronto condos and everything else will be built from high-quality low-maintenance and environmentally-friendly materials, like mycelium and timber. An energy-retaining thermal grid is foreseen to regulate insulation, HVAC and solar panels and recycle the used energy. Even an underground garbage pick-up channel is part of the plan. The commercial buildings will be designed as to be convertible to fit different purposes. Their minimalistic design will enable to repurpose a space or venue without any reno works and have it back to its initial form by the next day. All buildings, commercial and residential, in this new Toronto Downtown area, will be LEED certified as well. To further reduce the carbon footprint, the Quayside project will also rely on clever methods for outdoor living. First of all, Quayside will focus on promoting walking and cycling by prohibiting cars from certain areas and implementing features such as snow-melting pavements to enable cyclists and pedestrians safe movement during the cold and icy winter days. Autonomous transit shuttle services are supposed to have people use public transport and reduce the need for cars. 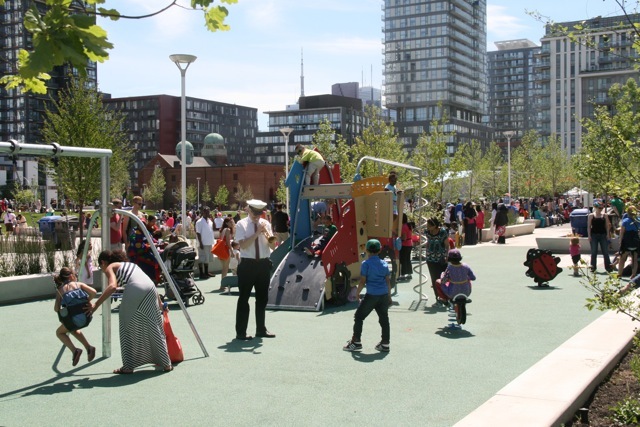 This will further contribute to a reduced need for parking lots, leaving more available land to invest in green spaces, cyclist and walking trails or sidewalk extensions. The developers are especially proud to announce an up to 80% reduced carbon footprint through the different housing and outdoor solutions. Besides its infrastructure including underground utility channels and delivery robots, the smart community will also feature multiple sensors that will track different activities in the neighborhood, e.g., the carbon footprint, electricity use, waste production, noise levels, the weather, air quality, traffic flow, etc. 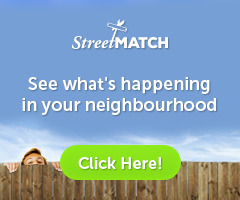 The developers claim the obtained data will enhance the community life based on what they show and all residents would have access to it via a login platform, but the sensors seem to have raised certain concerns in the local community as how data privacy will be regulated, so the government will have to handle the issue and develop the appropriate policies that will ensure data protection. When it comes to the prices, the developers are going to keep a fraction of residential units at an affordable level (find out more about the most affordable condos in Toronto here) to give a fair opportunity to average income earners to find their ideal Toronto condo and to avoid making it a resort for well-off people only (find out more about the most expensive condos in Toronto). 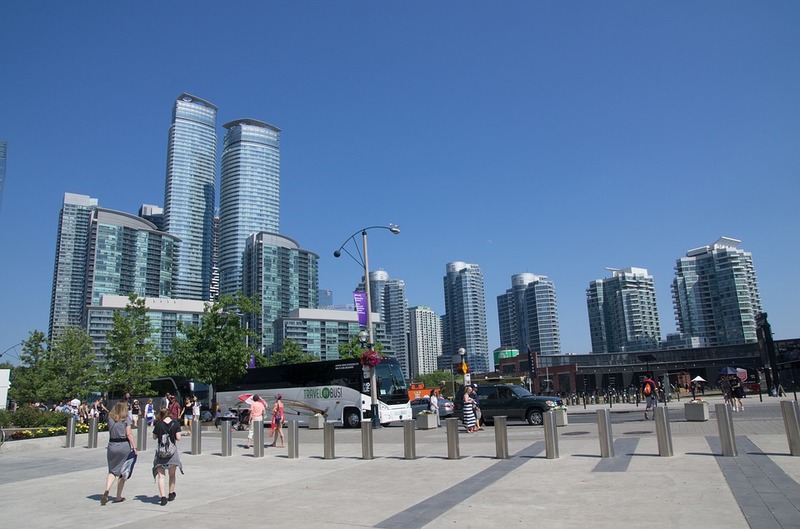 Given the always high demand in Toronto and its downtown condo market, the Quayside neighborhood will probably be a success, with lots of potential homebuyers lining up to secure their new home in the brand new tech-driven neighborhood that offers extraordinary conveniences, a very healthy lifestyle and picturesque sights . 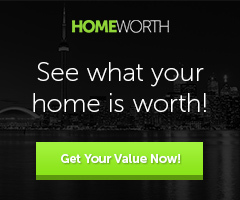 For any questions or more information on Toronto condos for sale, feel free to contact us.